Step 1: at first you have to make jailbreak iOS 8 device compatible with iPhone 4S, iPhone 5/ 5C/ 5S, iPhone 6, iPhone 6 plus. 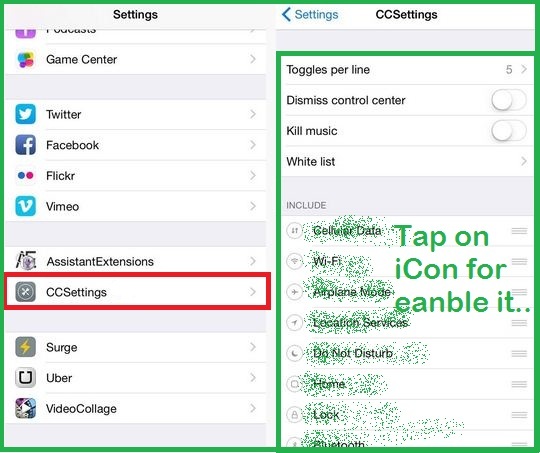 Step 2: Open Cydia store and get CCSettings app (For Customize and Increase app icons in control center), install it. Step 3: one time you device reboot by restart spring boot option on your screen. Step 5: So go to the Setting app, and Open CCSettings option. 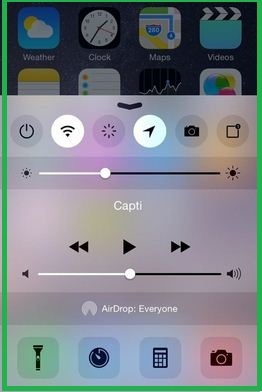 Inside the CCSettings you can add app that should be shown inside the Control center. You can add any number of app shortcuts by simple tap on app icon from list of installed app in your iPhone, iPad and iPod touch. But size limitation you can see only 6 app icon, and get more by swap it right or left. In Other CCSettings are Toggels per lines (How many app icon or toggle you want to add in single line), Dismiss Control center (auto hide control center after tap on toggle), Kill music (mute music when you tap on app icon), and White list. Don’t miss: Best jailbreak tweaks for iOS 8: Most useful in 2015. 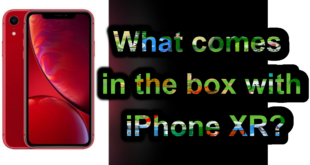 Get more very useful jailbreak tweaks and hand pick jailbreak apps that with make your life easier. Kindly stay touch with us and don’t miss to your experience on Increase app icons in control center and how useful for you?